Huge Savings Item! 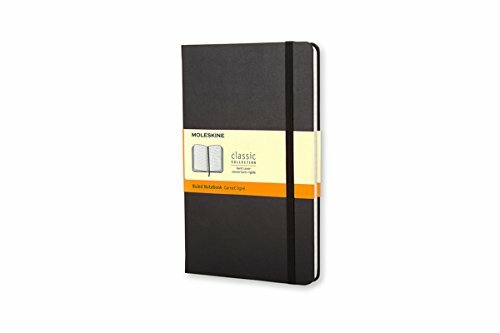 Save 11% on the Moleskine Classic Notebook, Pocket, Ruled, Black, Hard Cover (3.5 x 5.5) by Moleskine at LDP Graphic Design. MPN: S01003. Hurry! Limited time offer. Offer valid only while supplies last. Available in a variety of colors and formats. The hard cover notebook is perfect for writings, thoughts and passing notes. Thread bound and has a cardboard bound cover with rounded corners.